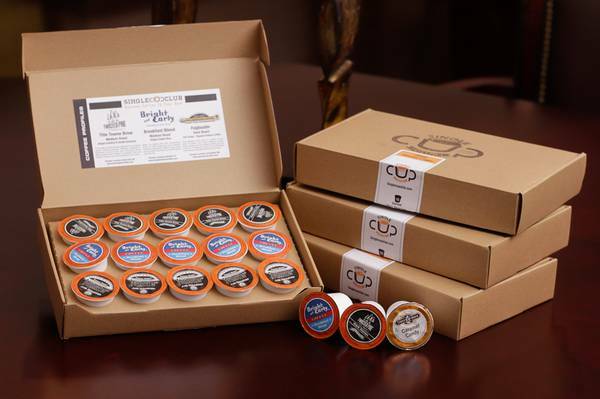 Enter your email address below to receive a notification when Single Cup Club starts accepting new sign-ups! 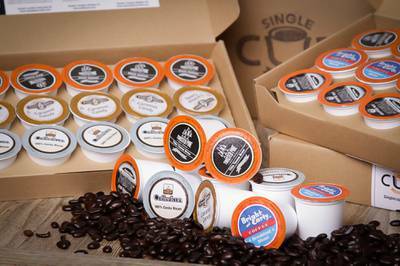 Enter your email address below to receive a notification when Single Cup Club is accepting new sign-ups again. 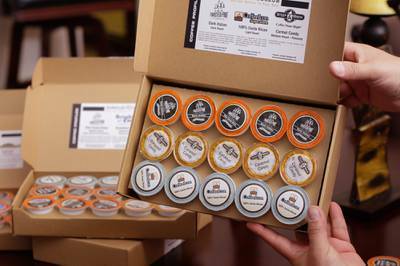 Your box will ship on the 1st of every month. Please order by the end of the previous month to get the current box. 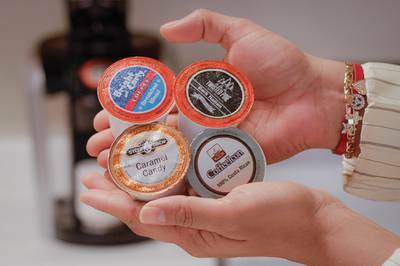 Explore the world of small batch coffee with amazing convenience and variety. 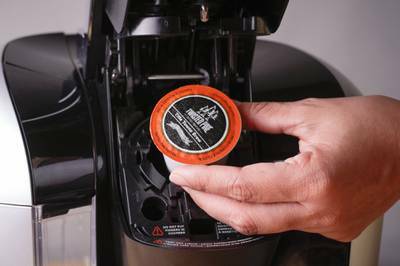 Start your morning with one of the 15 artisan hand-picked K-cups of coffee that we'll deliver to your door at competitive prices. 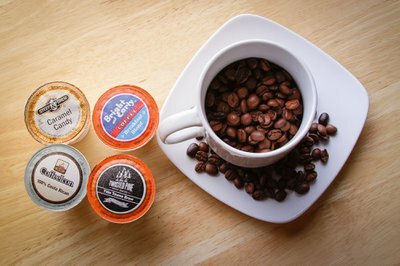 Every month you will receive unique blends that are hand-picked by our artisan roasters as well as a detailed description of the coffee! This is the second subscription of Single Cup Club I've purchased for my daughter, and she loves them! I'll find another special occasion so I won't have to wait for another birthday to roll around to start a new subscription. Single Cup Club is also very responsive to inquiries. I LOVED the coffee I received and was so excited for my next box, but my subscription never renewed. I messaged them about it, but never received a response. I sadly cancelled and am looking for a similar box to try.